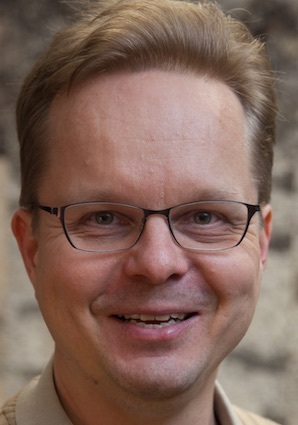 Pekka Nikander is a professor of Industrial Internet at Aalto University, Finland. He is an entrepreneur, lead programmer, and security researcher with over 30 years of experience. He has founded 6 startups (one listed at Nasdaq OMX) and published over 100 peer reviewed papers. Among other things, he is a past member of the Internet Architecture Board, an internet user since 1987, and the author of the TCP/IP support in Tcl/Tk.